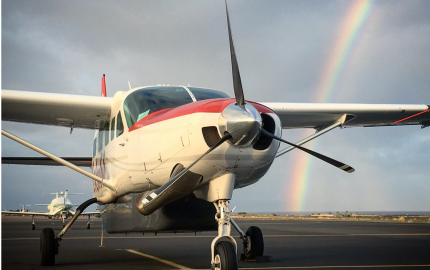 Without the bad days, flying wouldn’t be a challenge. The challenge of learning to fly is the best part. So without those bad days, you couldn’t have any good days. 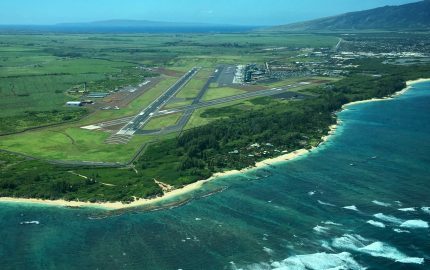 When I began my flight training, I founded this site and began writing. 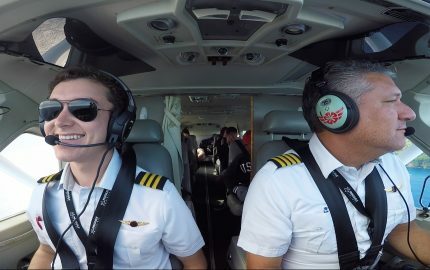 Every major step in my initial flight training coupled with the tips and advice I learned along the way can be found here in chronological order. 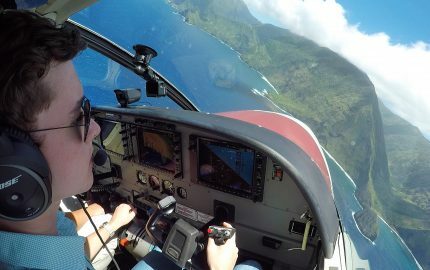 I hope this page serves as a sort of guide to you, so you can know what to expect along the way in your own flight training. So What’s Next? 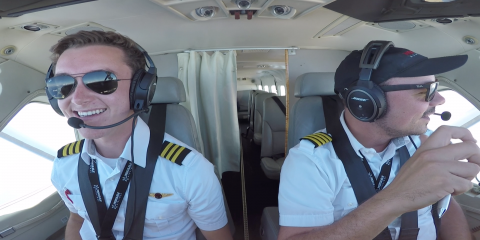 … Over Halfway to Private Pilot! 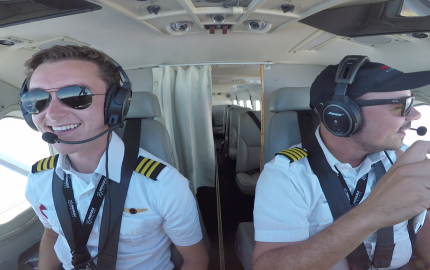 What Is LSA Flight Training Like?